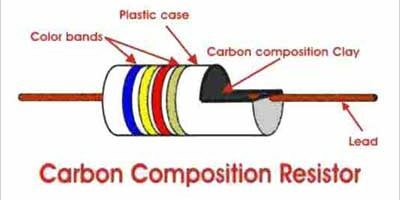 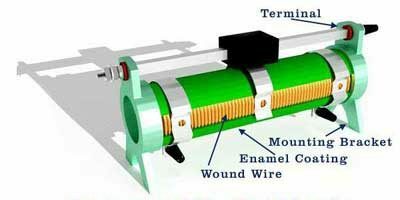 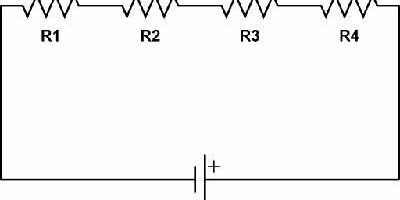 There are some important applications of carbon composition resistor are given below, The carbon composition resistor is used in DC power supplies. 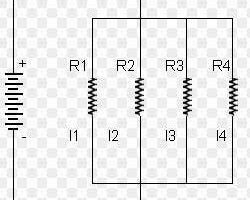 It is used in the power control circuits. 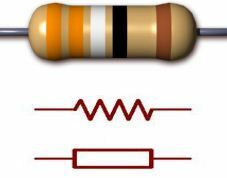 It is used in high frequency applications.